Being a household name takes a lot of work in the mobile space, especially when there are so many companies competing for a piece of the pie. 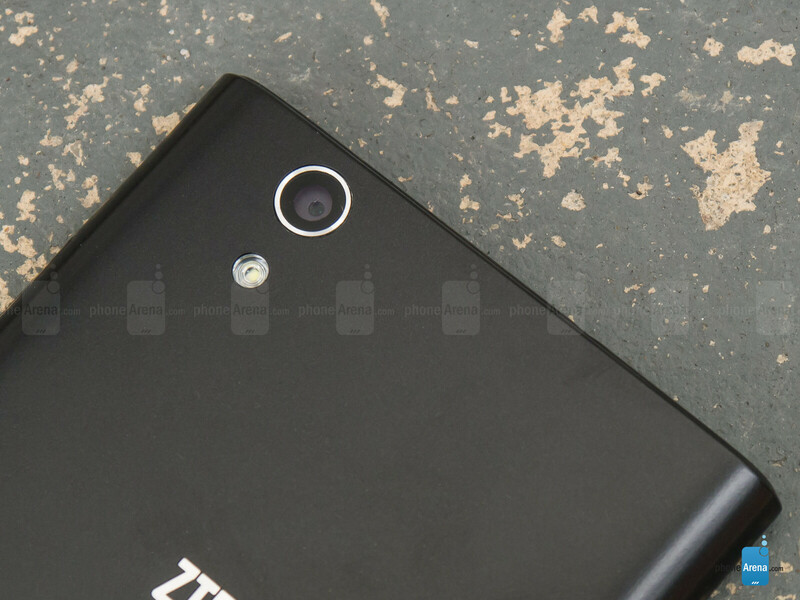 That, of course, is something that has eluded ZTE tie-after-time here in the US market. In its latest quest to try and break free from that stigma, the company is banking that a run in the entry-level market with its new phablet smartphone in the ZTE ZMAX, will yield fruitful rewards in giving its name some substance amongst consumers. Even now, it’s still rare to find a budget oriented phablet, but the ZMAX surely gains attention with its outright cost of $252 – so will it be enough to get people to take notice of it? 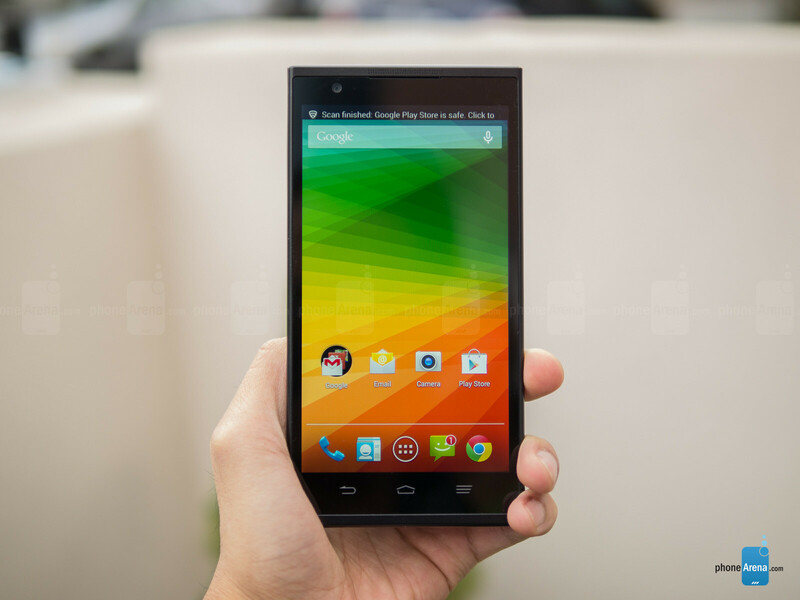 The ZTE ZMAX is as generic looking as they come. 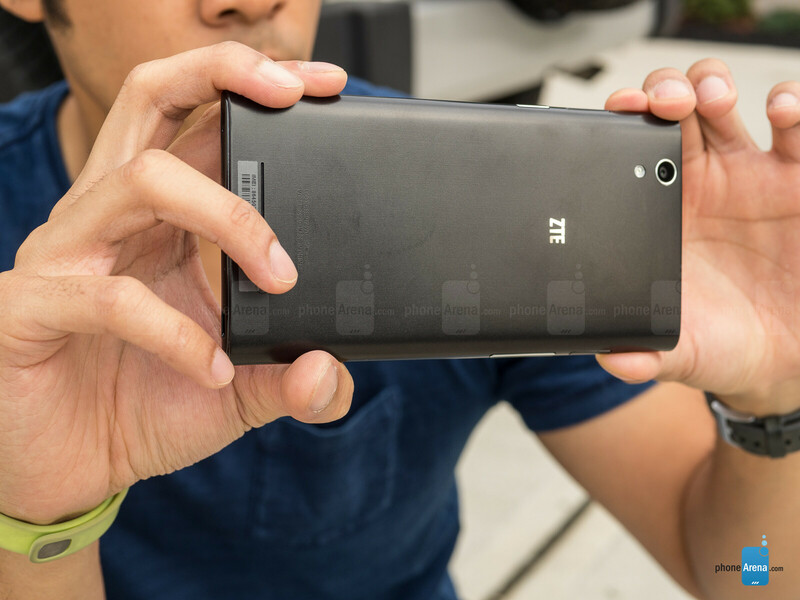 Indicative of its low pricing, the ZTE ZMAX’s design doesn’t spark the imagination. Aesthetically, it’s pretty generic looking with its hard lined look, all-plastic black body, and tapered edges. Naturally, it’s a handful to operate due to its immense size, a quality that’s emblematic of any phablet, but the plastic material makes the phone rather slippery. 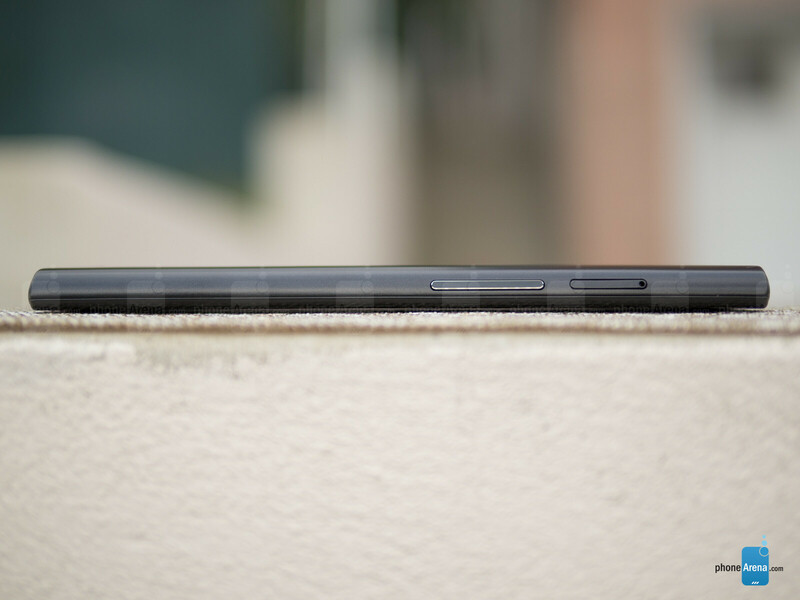 As for the placement of its physical buttons, they’re in locations that are ideal for a tablet – like how the power button is on the right side of the phone, and the volume controls on the left. Other ports around its body include its microUSB port, various microphones, SIM slot, and microSD slot. Interestingly, they’ve opted to outfit the phone with capacitive Android buttons, as opposed to having them incorporated into the interface. Large in size, its specs might not impress, but it has enough pleasing qualities to like. Sporting a massive sized 5.7-inch 720 x 1280 TFT display, there’s no denying that it fits the mold of what we’d expect to find in a phablet – where we’re given a sizable real estate to work with. Chiming in with 720p resolution, it might not appear super sharp upon close inspection with its pixel density count of 258 ppi, but it’s still nonetheless usable from a normal viewing distance. Meanwhile, there are other qualities about the screen that surprisingly give it a favorable tone – like its color temperature of 7000 K, 441 nit brightness, and 2.05 gamma value. However, there’s visible distortion at wide viewing angles, and it’s not entirely accurate with its color reproduction. For all intents and purposes, the display is usable and we’re genuinely pleased by the qualities produced by this affordably priced phone. Such a shame that this device is only for T-Mobile. If they would have sold it unlocked, I would have definitely picked one up. Thanks for the review John V. I'm only mildly interested in this phone (gonna save instead for a Nexus 6), but a friend of mine is extremely interested. He's not wealthy, and wants something BIG, but can't afford something like a Note 3. He just wants it for Netflix, some games (mainly emulators), etc. I think this is the perfect phone for him, and LTE is just icing on the cake. Are there plans to review the Samsung Galaxy Avant from T-Mobile? It's a well-priced low-mid end device, and the fact that you can download an app to carrier unlock it and use it on AT&T (or other North American GSM carriers) makes it an intriguing and slightly puzzling phone. Yeah, here's your review of the Avant. It's a piece of crap. It crashes at the slightest app taxation. Its battery capacity is worse than most flip phones. Garbage, garbage, garbage. Really a disappointment from a company like Samsung, as though they wanted to put out something that would make sure broke people wanted to over-extend themselves to get the good stuff, rather than make a decent phone for a mid-range price.